Thanks for everyone's submissions! The time's finally up! Over 130 songs were submitted to the event! You may expect to see the album released within a week or so and then we will hand out the awards and vote for best composers! 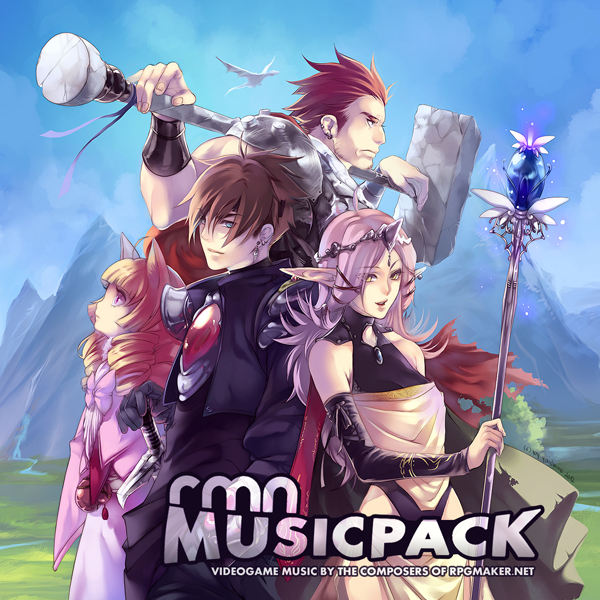 As for the downloadable version of the music pack: it should be up on the site sometime soon! Winner of the Judge's Pick award has been announced! Is there coming samekind of competition in future? Hopefully there is. Summoner of Sounds: RMN's biggest Video Game Music series to the date is here! Let's make more awesome music!